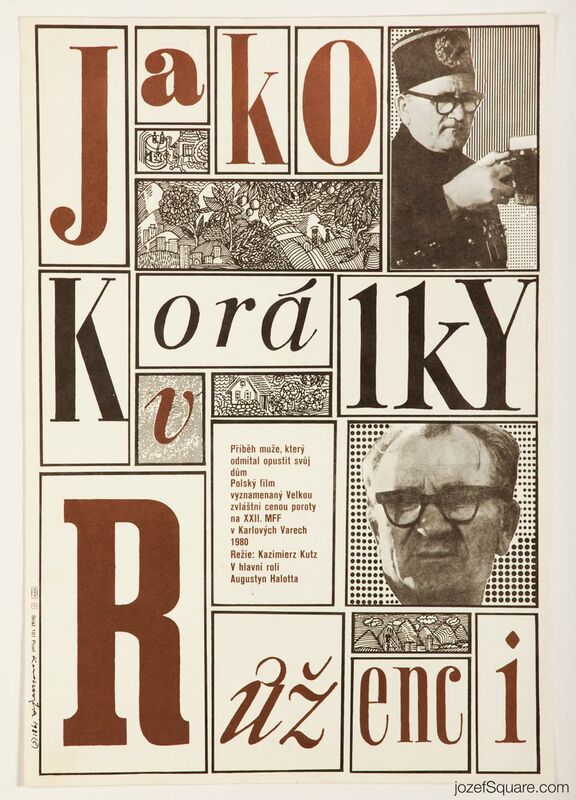 Movie poster for Polish tragicomedy with fine design by Czech artist Dimitrij Kadrnožka. 80s movie poster with playful typography layout. Poster is folded. Slight crease with pinholes and several stain spots across edges. Bottom right corner with small fold and tiny crack. Bit of a pen writing and age wear at the back. 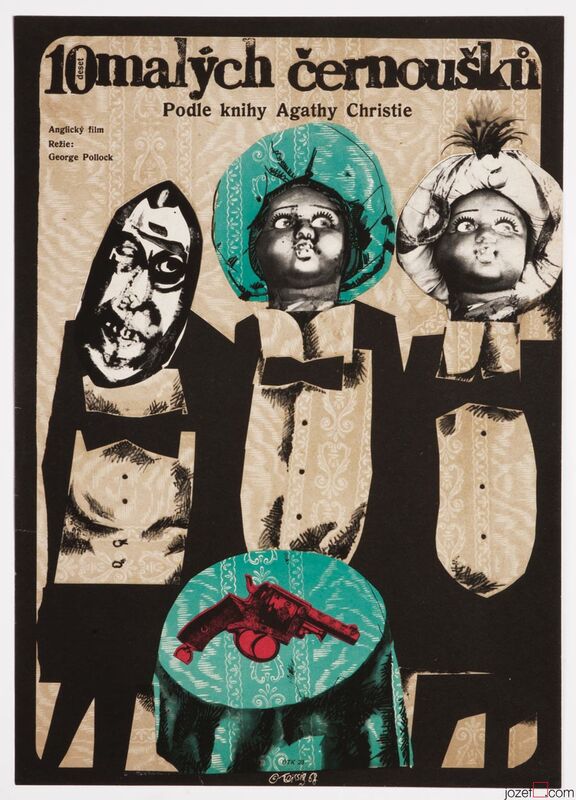 Movie poster is in A3 format (42.1 x 29 cm). Very nice condition. 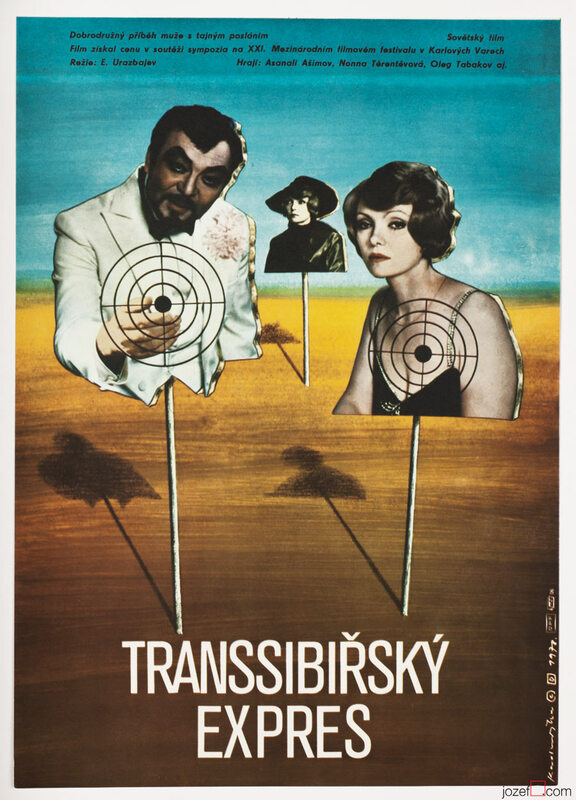 vintage posters designed for Polish movies. 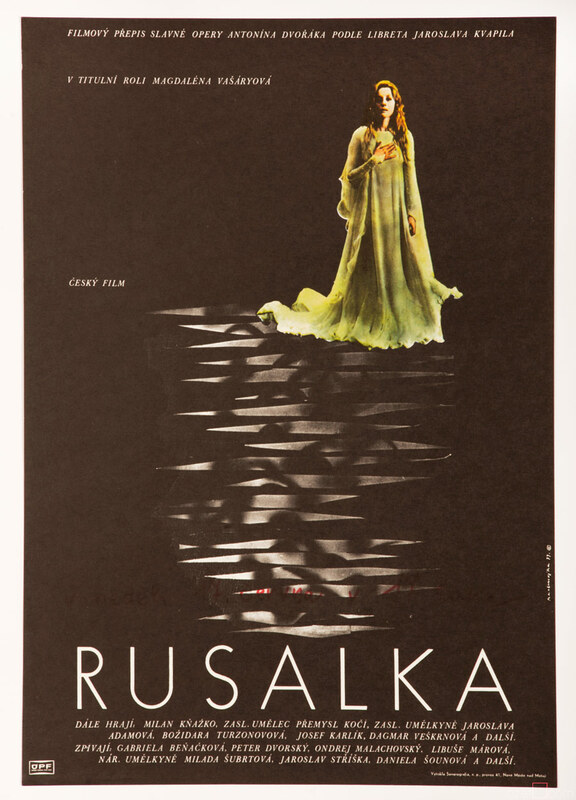 1980s movie posters available in our archive. 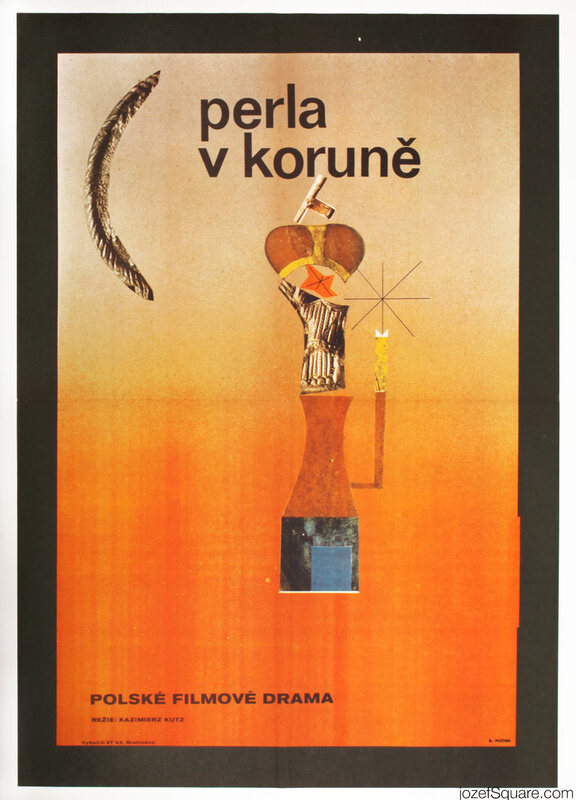 Be the first to review “Movie Poster – The Beads of One Rosary, Dimitrij Kadrnožka, 1981” Click here to cancel reply.